Claim: "Dress the eyes with powerful, plush, separated, voluminous lashes. Fine, fluid Micro-fil™ technology creates intensely captivating lash texture. Micro waxes combined with a fineness agent allow for smooth and easy application, revealing weightless volume for lashes. As a final touch, the target-smooth agents coat each lash, creating uniform volume and texture from root to tip." 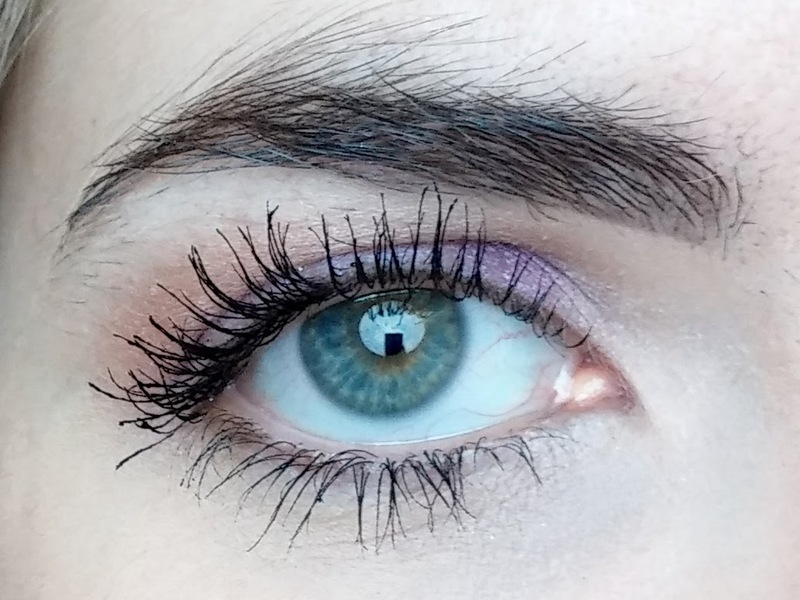 Formula: The formula of this mascara is definitely more wet than the Chanel or YSL than I tried, but not nearly as goopy as the Marc Jacobs gel formula. I've been using this for about a month now and it hasn't started to dry up yet, but only become a touch less wet than when first opened. 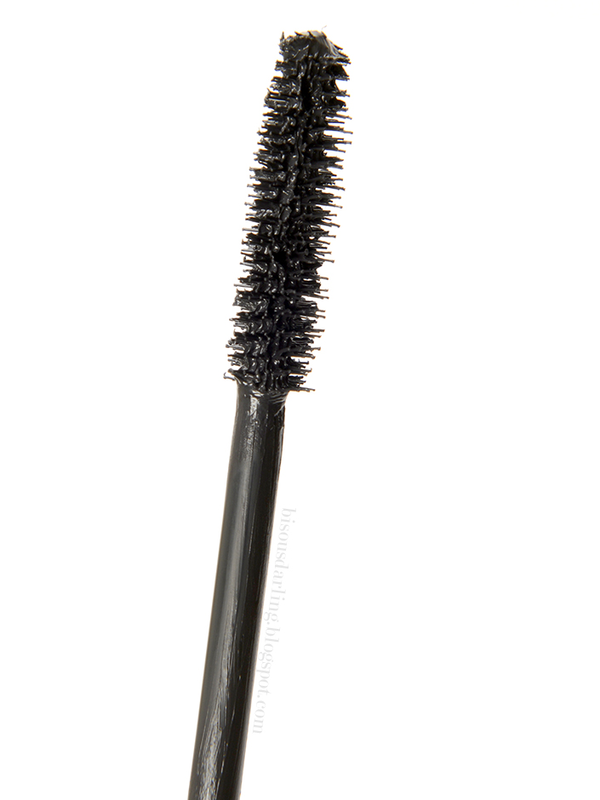 Brush: A true bristle brush mascara! I love mascara wands like this, so I was happy to see it when I opened up the container. Color: Black. It's definitely on the darker end of the spectrum of black, not grey or diluted at all. Volume, Length, and Flaking: No flaking at all! This just sticks to my lashes perfectly. I will say that it doesn't leave my lashes as soft as Chanel Inimitable Intense, but not nearly as hard as YSL Babydoll. This doesn't fall under flaking, but in a similar vain, this mascara does not agree with my current under eye concealer. I hold a camera up to my face for the majority of the day, which pushes my lashes against my face and I tend to get a little panda eyed on that side of my face. On days that I'm not shooting, I don't run into this issue, but that's only on weekends. Volume and length? Why yes, this delivers on both of those! The formula is not so wet that it doesn't build any volume and it's not so dry that it can't build up the length of your lashes. My long time drugstore favorite mascara is Maybelline Full N Soft because it manages to give me both length and volume and that's what this reminds me of. No clumps, just nice volume and length! Does it deliver on its claim? Yes, it does deliver on the claims. Final Verdict: I definitely think that if the day comes that I want to spend $30 on mascara, I will definitely pick this up again. 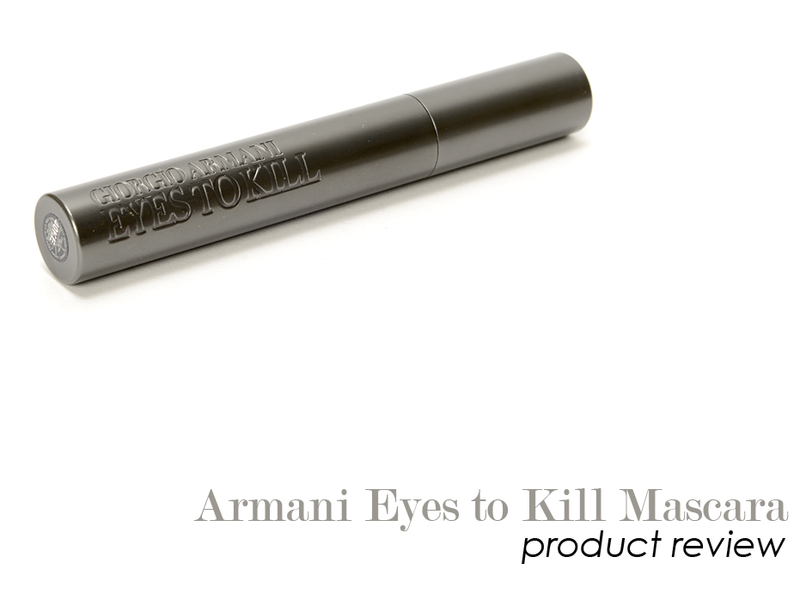 I've heard so many people say that this is their holy grail when it comes to mascara and I can easily understand why. Like I said, I'm about a month in on using this mascara and the texture hasn't changed at all; it's still that slightly wet, slightly dry formula that allows length and volume. I also love the sleekness of the tube and the engraved name on the side; it just looks classy. And speaking of the tube, whatever device they have inside does a great job of picking up excess product; I barely have to wipe the tip of the brush. I definitely see this lasting me at least two more months with great results (I typically kill mascara in three to four months).